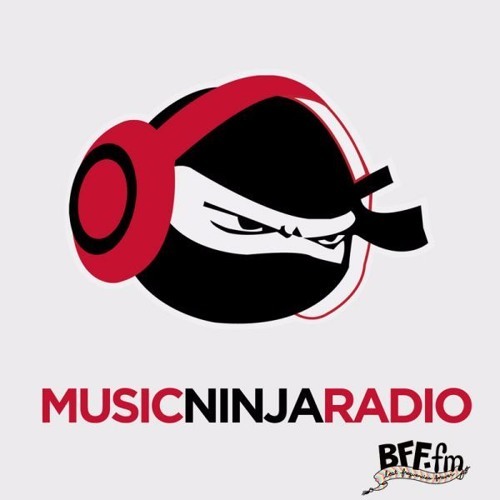 After a fun 2-hour mix of house / techno music last week, this episode returns to the usual genre smorgasbord of TMN radio. There were some exciting brand new artists to the show including the versatile stylings of Omar Apollo, a psychedelic experience from Portland band Hosannas, a vibey hip-hop cut from the Bay’s own Agpworldtour and a beautifully disorienting selection from Lotic’s debut album, ‘Power’. On the flip side, a lot of our favorite regulars dropped new albums or singles. As far as albums, The Internet’s ‘Hive Mind’ and Tanukichan’s fuzzy debut ‘Sundays’ are my personal favorites while Blood Orange’s latest single stands out as a track with endless replay value.